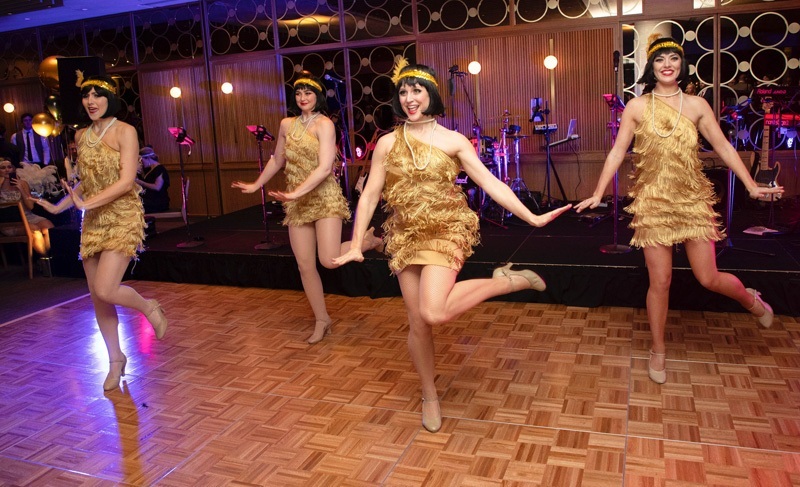 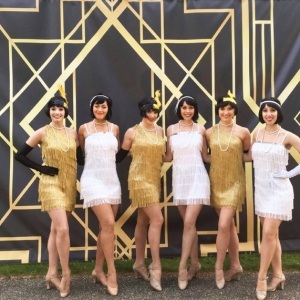 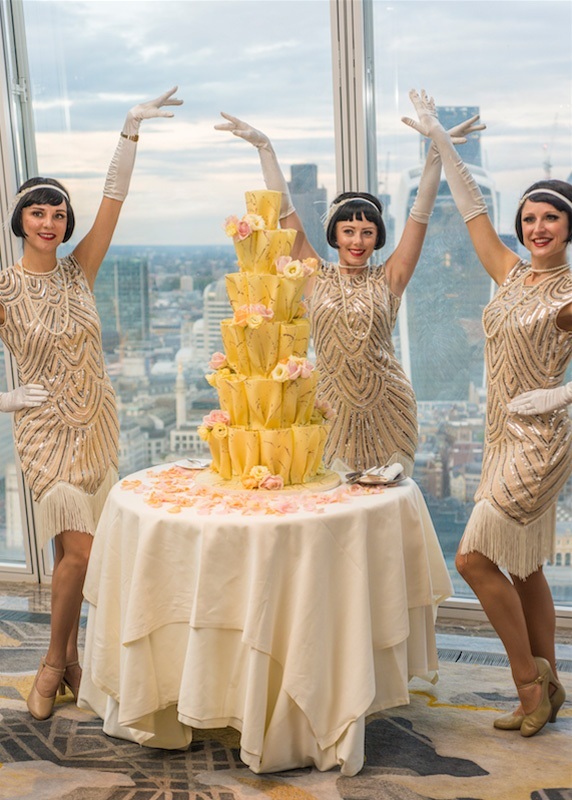 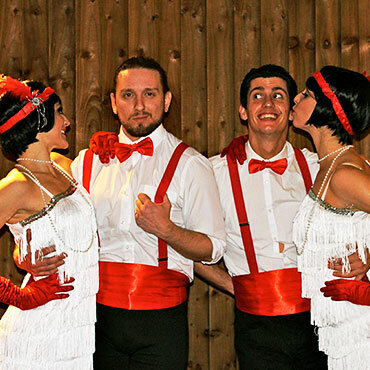 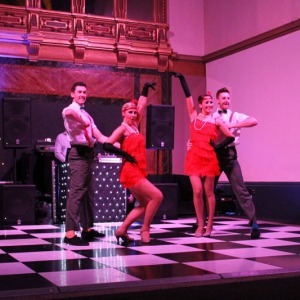 Our cheeky Charleston dancers can add a splash of fun and pizzazz to any 1920’s themed event with their high-energy dance routines that are brimming with personality and charm. 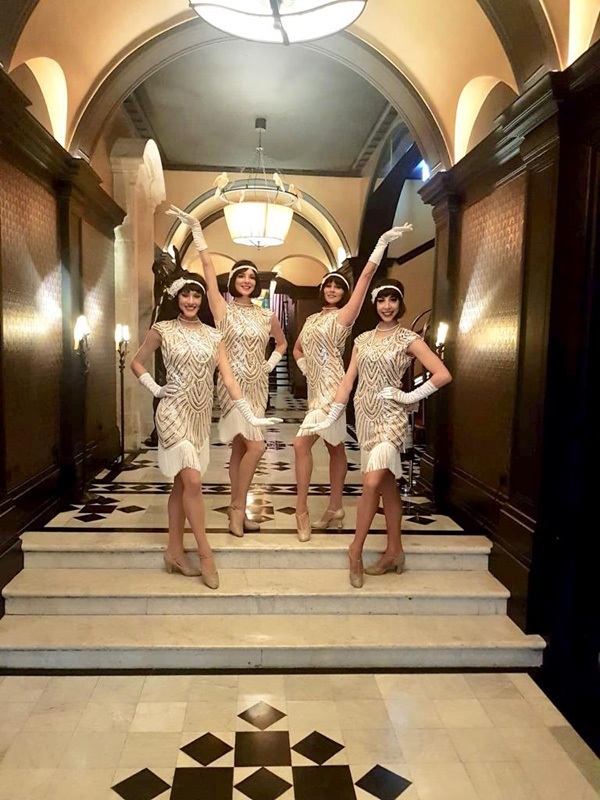 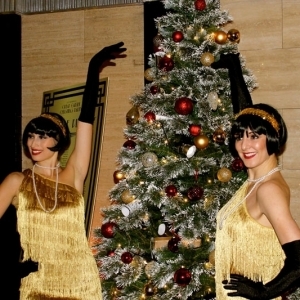 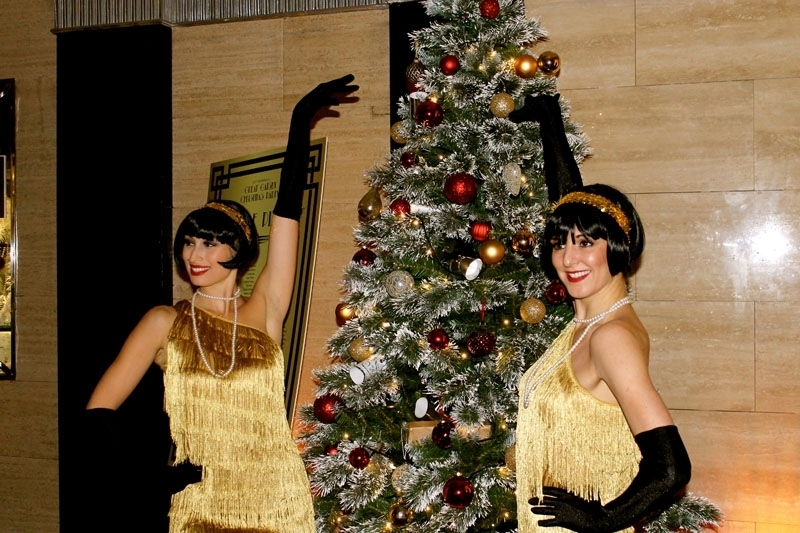 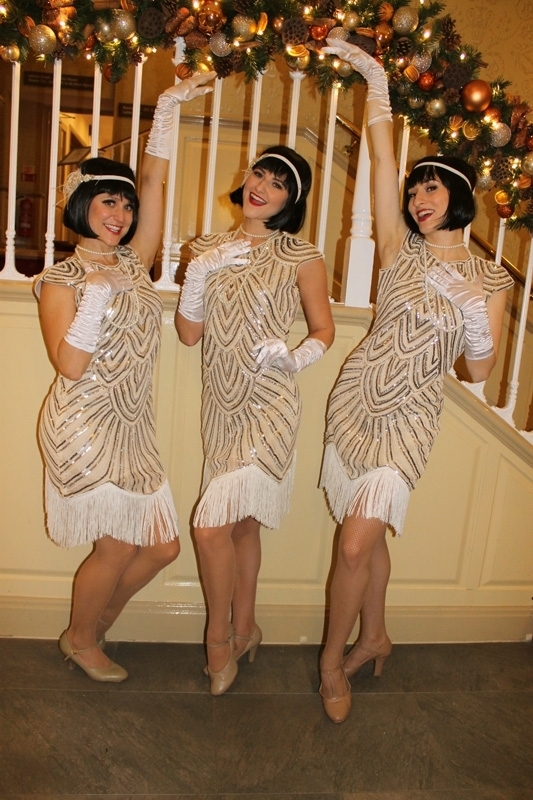 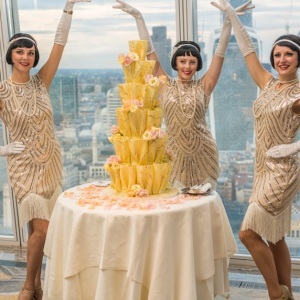 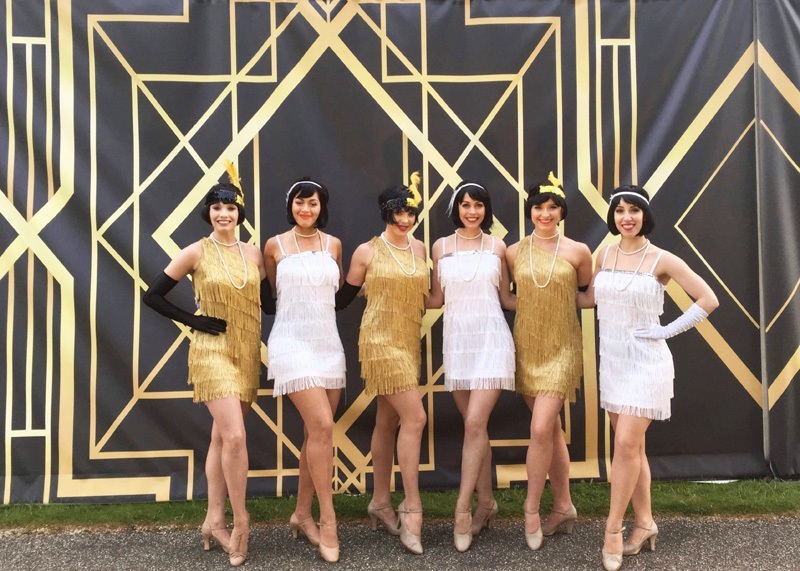 The flapper girls love to mix and mingle with your guests and can perform to classic songs from the era and also some with a more modern twist. 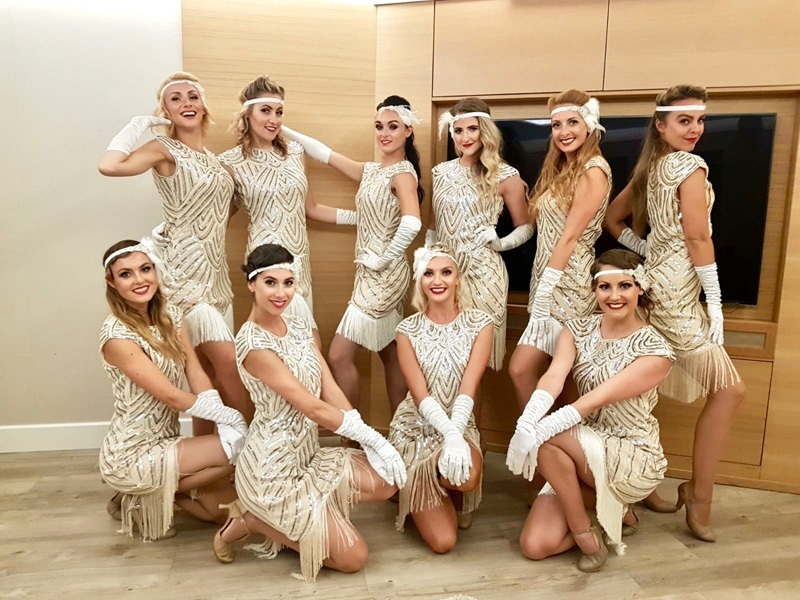 With authentic hair and make-up styling, our gorgeous Charleston dancers can perform an all female show, or can collaborate with our fabulous male Charleston dancers, allowing for partner work and an element of Swing dance to be incorporated. 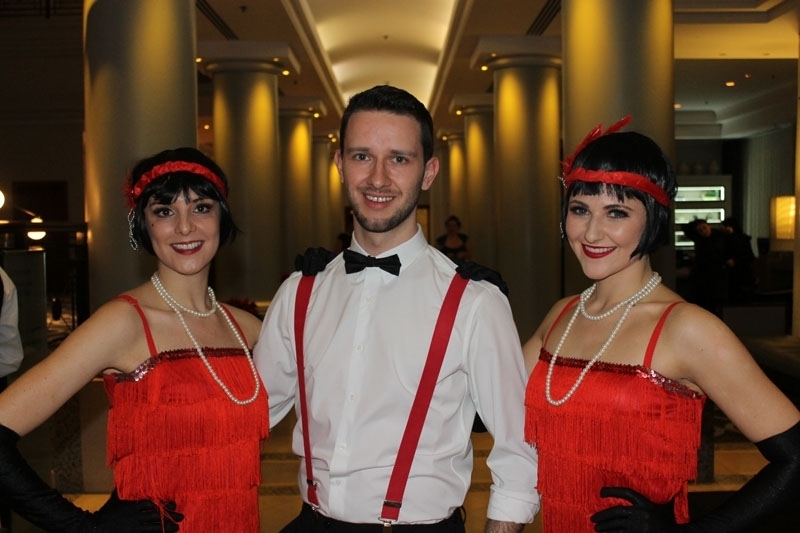 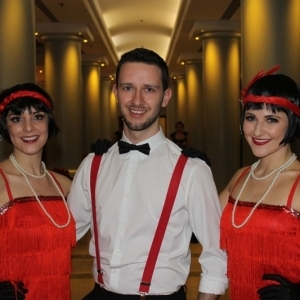 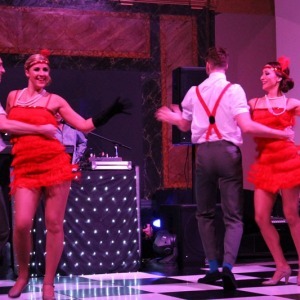 Fancy learning some authentic 1920’s dance moves? 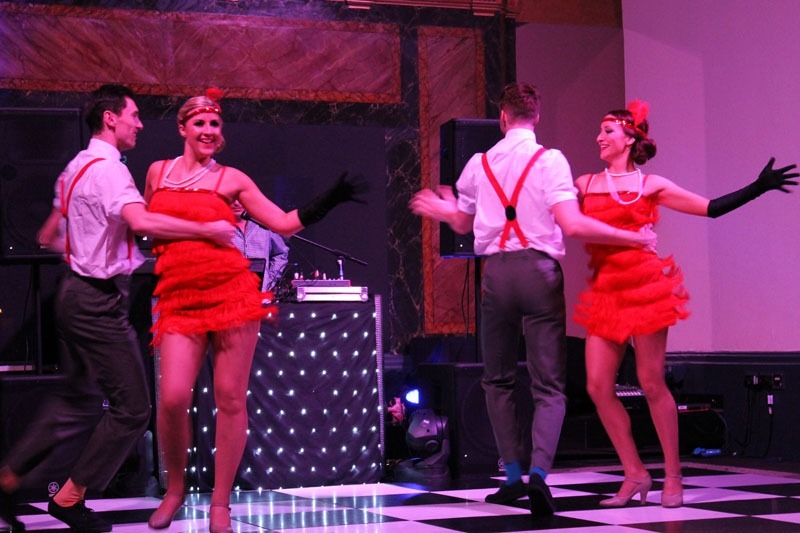 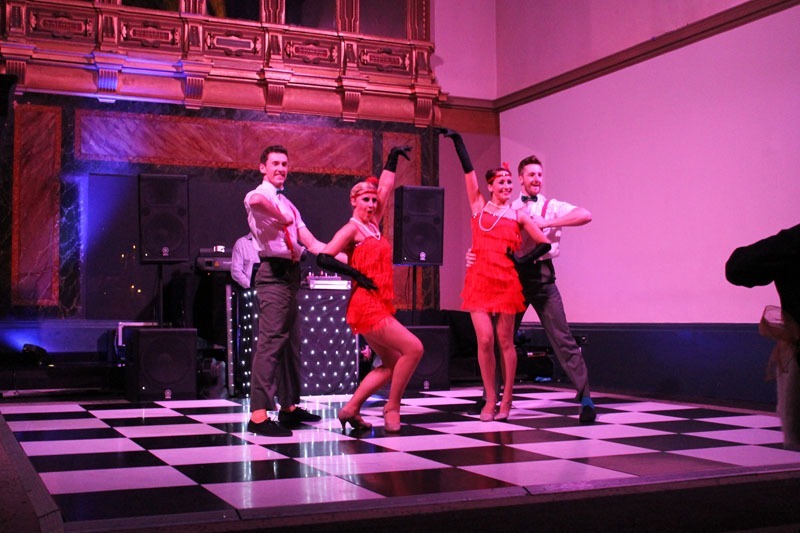 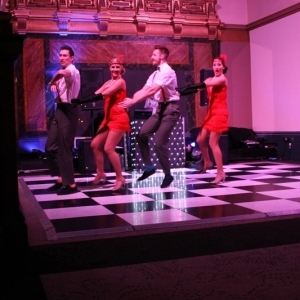 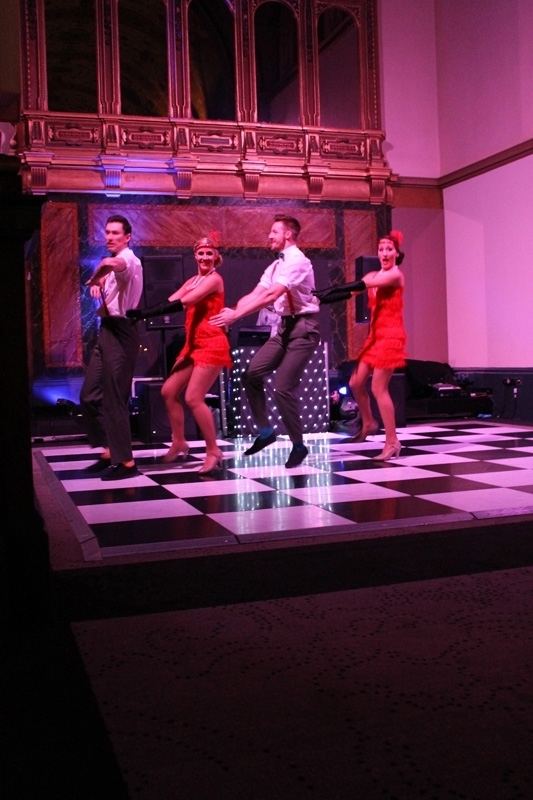 Our dancers can also lead a fun dance workshop to teach your guests the classic Charleston steps, helping to get the party started and the dance floor busy!